Great British Souvenirs is a family run business based in Stratford-upon Avon, the home town of William Shakespeare the great poet and playwright. We have two shops, both in Henley Street near to Shakespeare’s Birthplace and within walking distance of the world famous Royal Shakespeare Theatre, the River Avon and beautiful Bancroft Gardens. 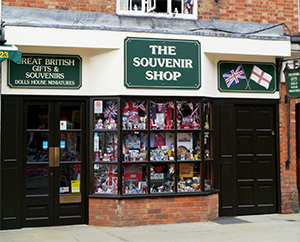 We sell a carefully selected wide range of British Souvenir products relating to Stratford upon Avon, London, England and Oxford University including T-Shirts, Hooded Sweatshirts, soft toys, bags, caps, fridge magnets, tea, mugs, flags, stationery, ornaments and fun pick up lines. 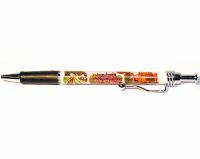 An extensive Union Jack range is also available. We also cater for corporate and special events, if you would like to place a large order or would like help in picking the right products, do not hesitate to give us a call. 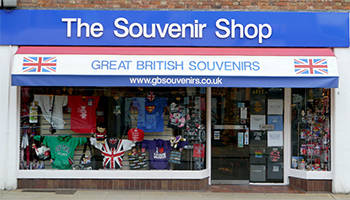 There should be something for everyone at Great British Souvenirs at competitive and affordable prices. We hope you’ll pay us a visit in person or online soon.